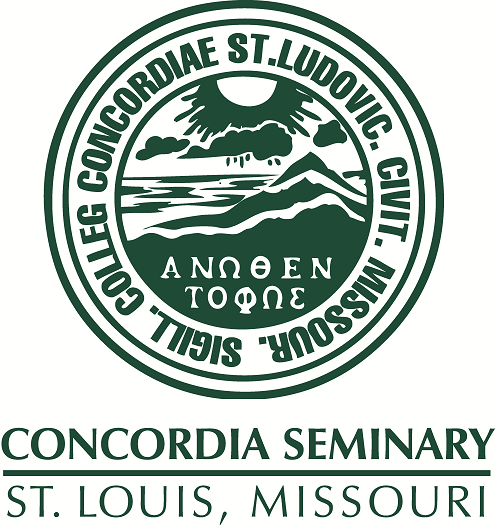 Convocation, January 7, 1987, Concordia Seminary, St. Louis. Includes an examination of the roots and types of docetism. Discusses the relationship between docetists and gnostics and the Nag Hammadi tractates.